If you are elderly person, the first step is to admit it and then realize that you do not need to suffer from bad eyesight. All you need to do is to maintain these regular eye care tips and you can work for much longer and still have great eyesight. It is true that as we increase in age, certain vital organs in the body begin to lose their major functions. This includes the bones, liver, kidney, eyes etc. This is why a proper general routine medical examination is advised as one advances in age. It is said that; 'the eye is the window of the soul', so for some clear reasons our eyes is that one part of our body that we don't want failing, especially when we are busy professionals that still have a lot of goals. Eye care is not meant for the young only. It is most especially important to take adequate care of your eyes through proper examination when you are a professional who has committed much time to studying, research or staying in dimly lit offices, watching TV or working on the computer closely over time. Eye care is particularly important if you are growing grey hairs already. Yes, admit when you have become a senior citizen. For instance, Queen Elizabeth is 90 years old and she still has a very good eyesight due to proper eye examinations and caring for her eyes. If you are 50 years and older, chances are, your eyes are already becoming weak. You probably will need help reading a newspaper or seeing at a long distance. Even if you do not yet have any noticeable issues with your eyes, at this stage it just makes pure medical sense to have your eyes regularly examined by an optometrist. Many people believe they can never have problems with their eyes just because they still see clearly and this is sad. 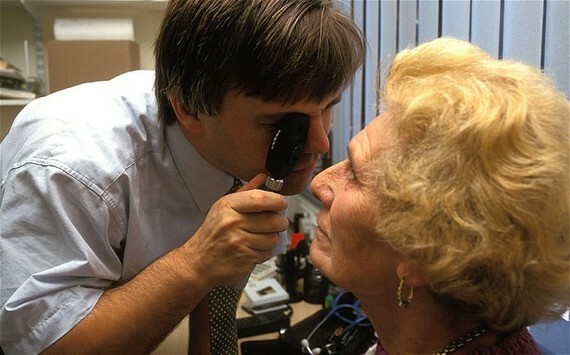 The fact is, most eye diseases often appear subtly, catching you unawares. You might have enjoyed a robust eye sight throughout your hey days, but still not having regular checkups could eventually lead to temporary blindness or permanent sight loss later in life. People who show great commitment in taking great care of their eyes enjoy great eyesight for much longer. Many people do not like wearing glasses for many different reasons and then there is the Myth that you can actually get too old for contacts. The truth however is that contact lenses aren't meant for the young only. It can be worn by people of all ages. Contact lenses are very effective for correcting long-sightedness which is an eye disease common in the elderly. 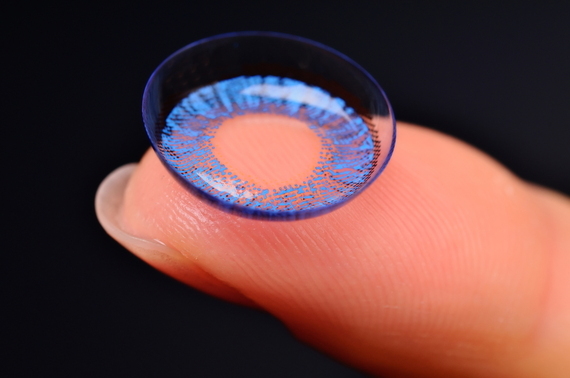 There are also daily disposable contacts which you can wear for a day and dispose. So if wearing glasses cause you some discomfort, you can actually try reading with contact lenses. We all want to keep living our lives like there isn't a care in the world, but the truth is that there is. If we want to live robust for much longer then we have to concede that we are getting older and readjust to that reality. A diet high in saturated fat and sugar may increase your risk of eye disease. On the other hand, Foods that are rich in Vitamins A and C are especially good for eyesight, foods such as greens and fruits may help prevent certain eye diseases and other health problems. You should also take more of healthy proteins, healthy fats and whole grains and there is no better time than now to consider reducing your alcohol intake (because alcohol produces free radicals that can harm the eyes) and to quit smoking. 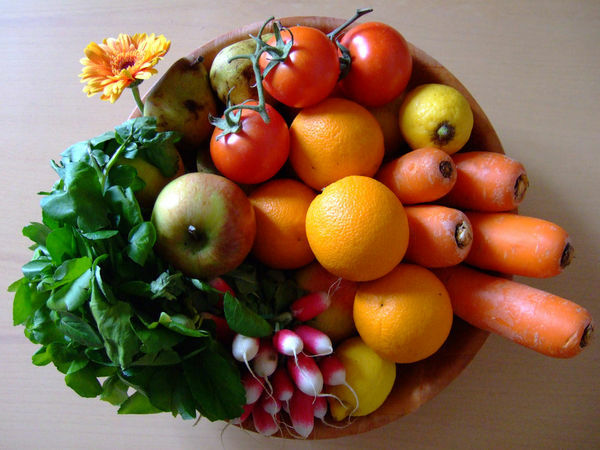 A good diet for aging eyes can kick start its vitality and maintain it for longer. As much as possible, you should have natural light in your surroundings. Make sure your curtains are always drawn back when reading your newspaper instead of reading directly under rays of light from the bulb. This helps to preserve your natural eye sight. You should also, as much as you can reduce intense ultraviolet (UV) rays from computer screens or televisions especially at night as continually exposing the eye to these can weaken it further. As a further measure to protect your eyes, It is highly recommended to wear sunglasses in the summer when you are outdoors. You should look for sunglasses that block ultraviolet rays. And of course, your day at the beach or park will not be complete without a good hat to cover the sides of your eyes as well. This is necessary because it enhances adequate blood flow to vital organs of your body including the eyes. This is clearly a good way to indulge your eyes and to maintain its vitality.